My friend tells me that the Universe is already providing you with what you want by the time you ask the question. 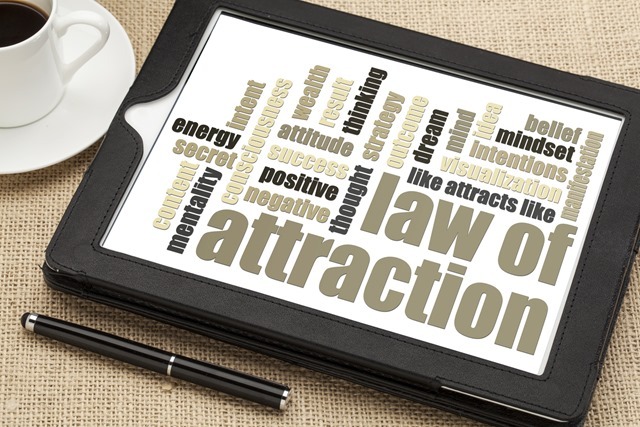 When I met Michael Q Todd l ast year, we talked about what we thought the LOA was about. He said it is about being Kind and Expecting stuff to be/occur. I said that I just Know and I am being of service. We are quite close to each other’s interpretation. All I know is that in early December 2015 I declared 2016 to be a year of Magic. I expected it, never gave it a second thought. I got everything that I expected and more. It requires us to be aware when things happen that we asked for it. It rarely comes in a clear way and usually not where we expect it. There is a danger of us missing what we asked for because it isn’t obvious and because we have a notion where we want XYX to happen we get distracted by that too. So I would just advise you to be aware. This entry was posted in 2017, Blog, Law of Attraction, Stories and tagged Law of Attraction by AyPee. Bookmark the permalink. Reblogged this on Jane Tyson.